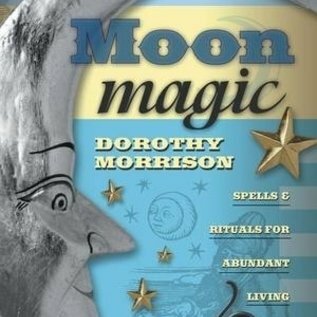 That magical, mystical, glorious Moon—invite her power into your life every day, from fixing your computer to blessing your pets. You'll learn how each Moon phase affects your spellwork, including the seldom-discussed energies of the true Blue Moon, the Black Moon, the void-of-course moon, and the lunar eclipse. Follow the Moon as she traverses each sign of the zodiac, and discover how each astrological phase affects magic, mundane events, and gardening—and how your personal Moon sign affects your magical work. 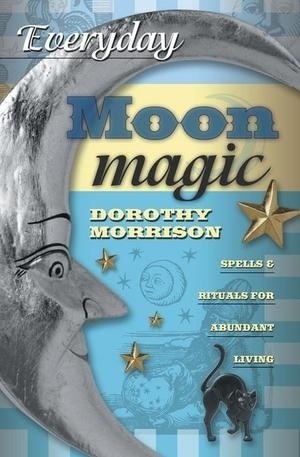 This guide by popular author Dorothy Morrison includes more than 140 spells, chants, and rituals, along with Esbat celebrations for the Full Moon.